Are you a new patient of Blunston Dental Group in Airdrie, Alberta? Download and fill out the new patient form below to get started! At your first visit, our friendly staff will review your dental and medical history. We kindly ask that you download and complete our new patient form prior to your first visit. You will receive a full oral exam, and we will take any necessary x-rays to help determine your needs. 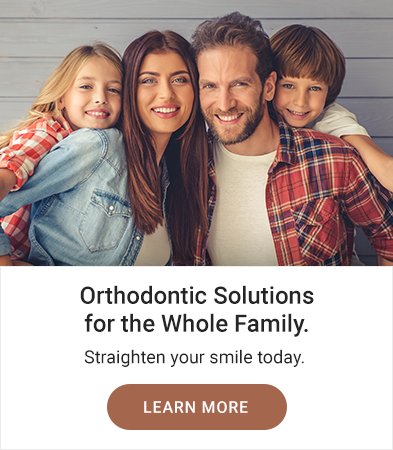 We understand that every patient has unique needs, and with our thorough assessment, our knowledgeable team will be able to make a recommendation to best suit your dental needs. We want to provide you with the dental care you deserve. Part of our initial assessment will involve learning more about your goals. Understanding what your goals are as well as any concerns you may have, will help contribute to your personalized dental plan. If you have any questions prior to your first appointment, we invite you to contact our team in Airdrie.